Together with their sister group the Neandertals, Denisovans are the closest extinct relatives of currently living humans. "We knew from previous studies that Neandertals and Denisovans must have occasionally had children together", says Viviane Slon, researcher at the MPI-EVA and one of three first authors of the study. "But I never thought we would be so lucky as to find an actual offspring of the two groups." The ancient individual is only represented by a single small bone fragment. "The fragment is part of a long bone, and we can estimate that this individual was at least 13 years old", says Bence Viola of the University of Toronto. 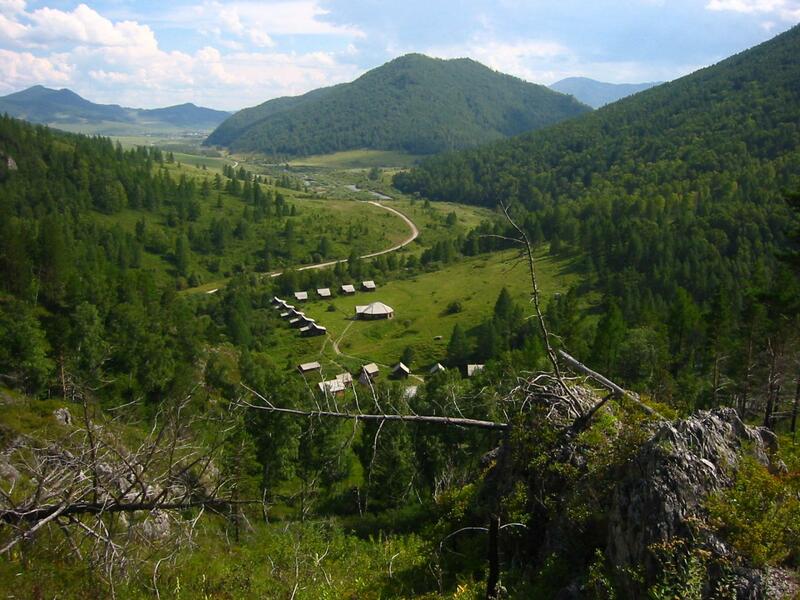 The bone fragment was found in 2012 at Denisova Cave (Russia) by Russian archaeologists. It was brought to Leipzig for genetic analyses after it was identified as a hominin bone based on its protein composition. "An interesting aspect of this genome is that it allows us to learn things about two populations – the Neandertals from the mother's side, and the Denisovans from the father's side", explains Fabrizio Mafessoni from the MPI-EVA who co-authored the study. The researchers determined that the mother was genetically closer to Neandertals who lived in western Europe than to a Neandertal individual that lived earlier in Denisova Cave. This shows that Neandertals migrated between western and eastern Eurasia tens of thousands of years before their disappearance. Analyses of the genome also revealed that the Denisovan father had at least one Neandertal ancestor further back in his family tree. "So from this single genome, we are able to detect multiple instances of interactions between Neandertals and Denisovans", says Benjamin Vernot from the MPI-EVA, the third co-author of the study. "It is striking that we find this Neandertal/Denisovan child among the handful of ancient individuals whose genomes have been sequenced", adds Svante Pääbo, Director of the Department of Evolutionary Genetics at the MPI-EVA and lead author of the study. "Neandertals and Denisovans may not have had many opportunities to meet. But when they did, they must have mated frequently – much more so than we previously thought."